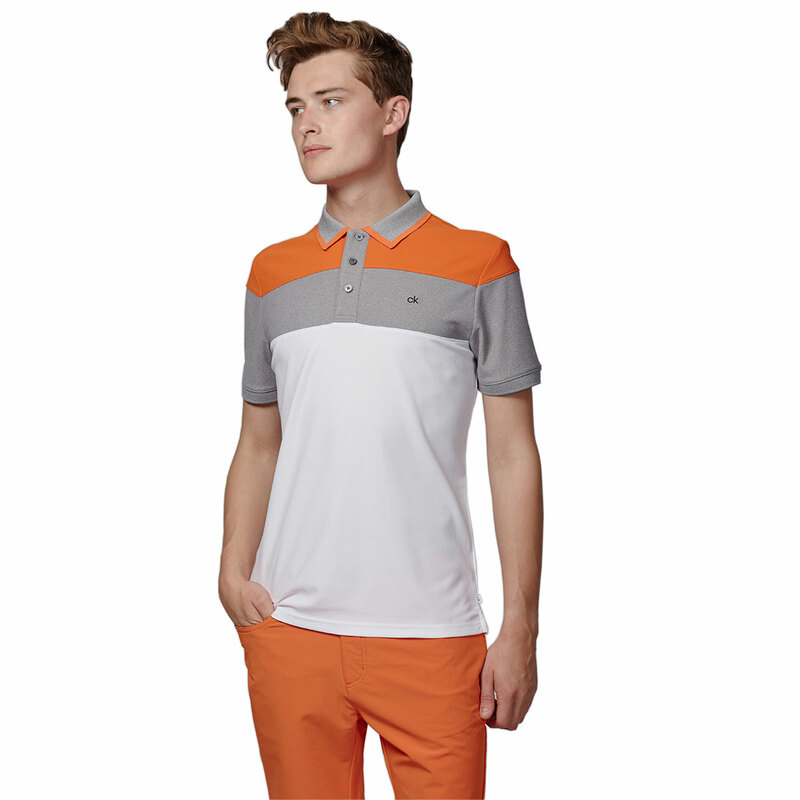 The Calvin Klein Arinox Polo Shirt delivers comfortability, thanks to the SmartTec fabric which is designed to help keep you comfortable, while you play your round of golf. 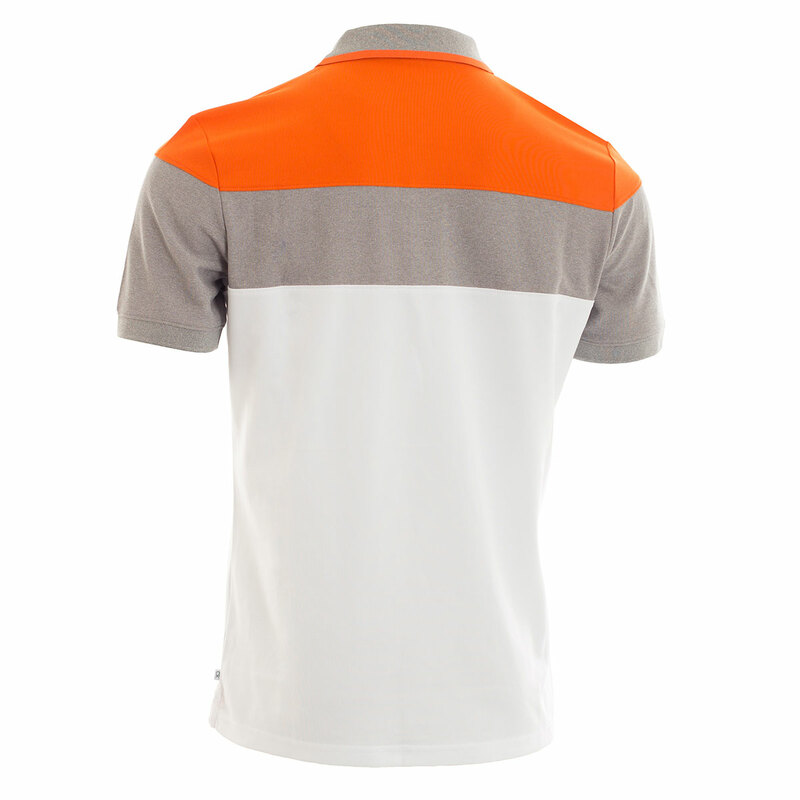 The moisture wicking properties, help to remove perspiration away from the body and allow you to concentrate on your game and give you every chance of performing to your best. 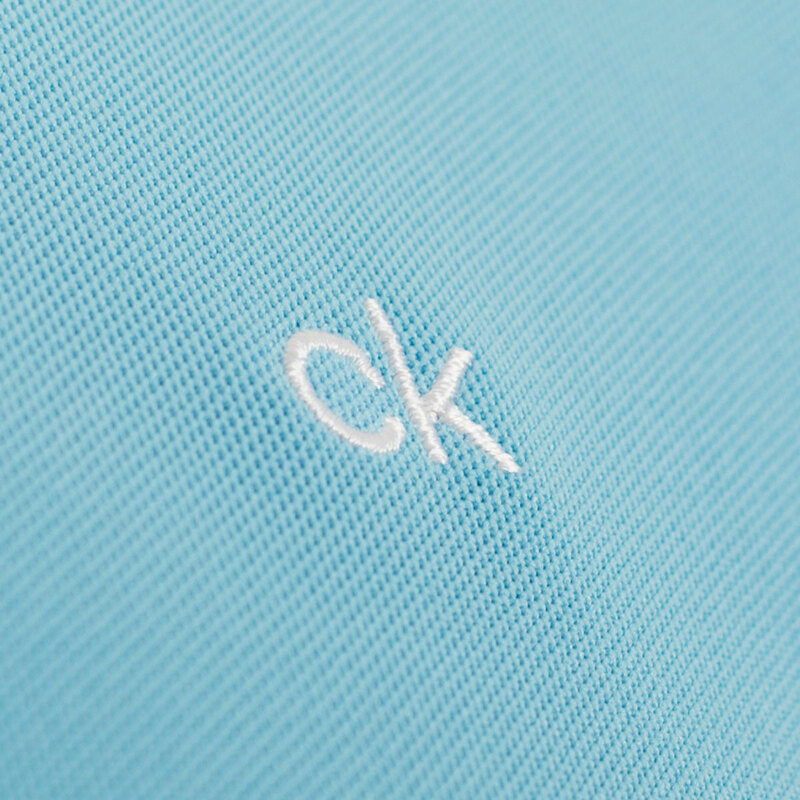 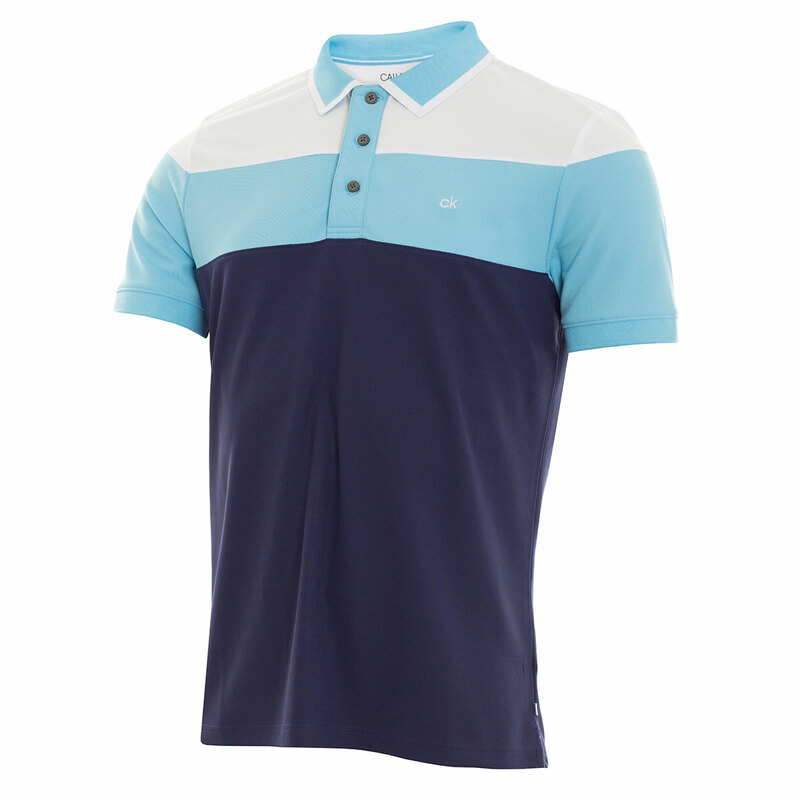 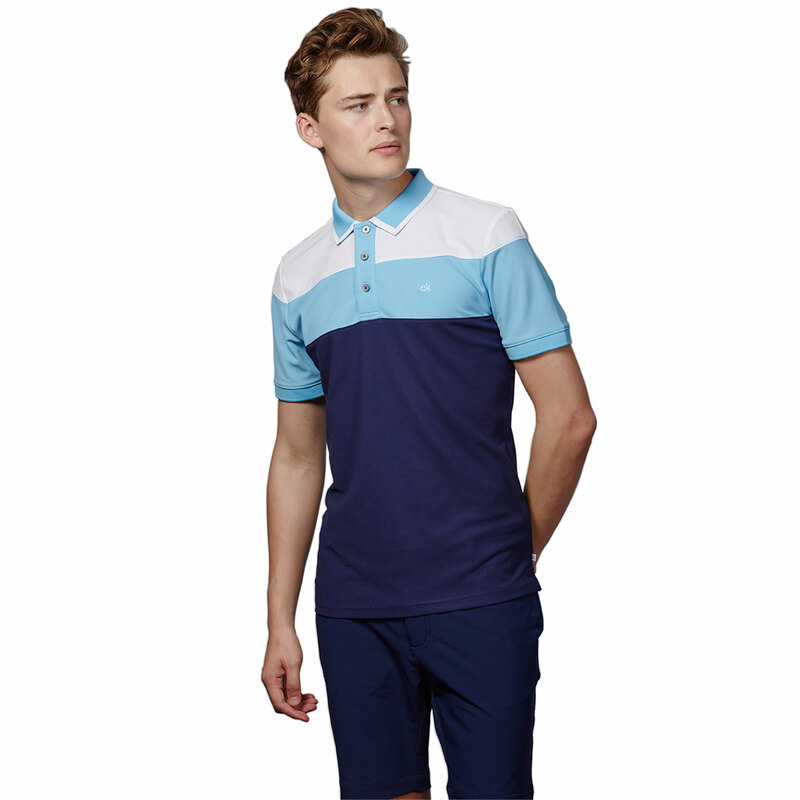 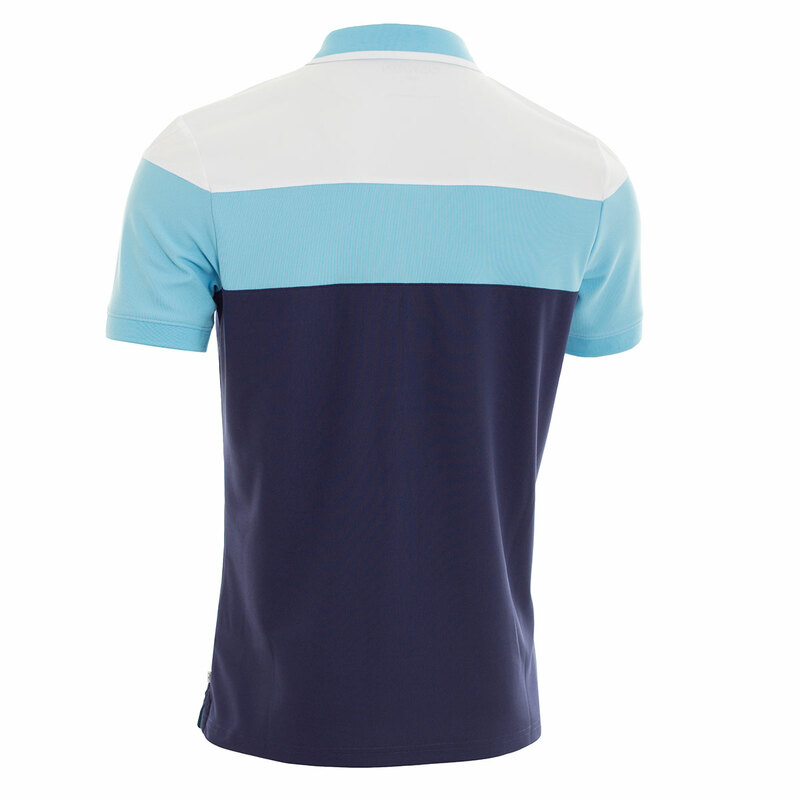 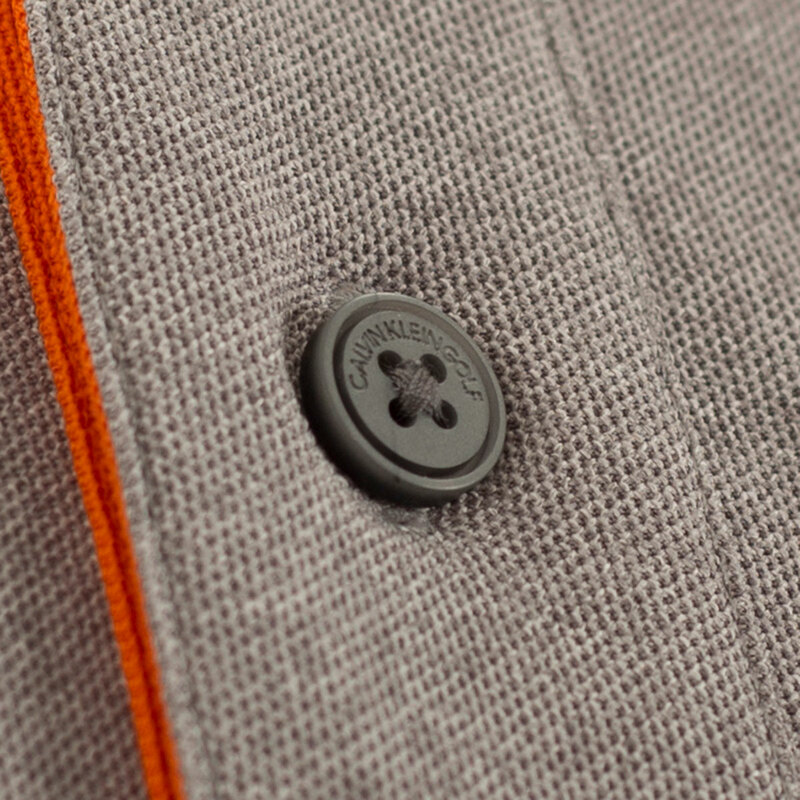 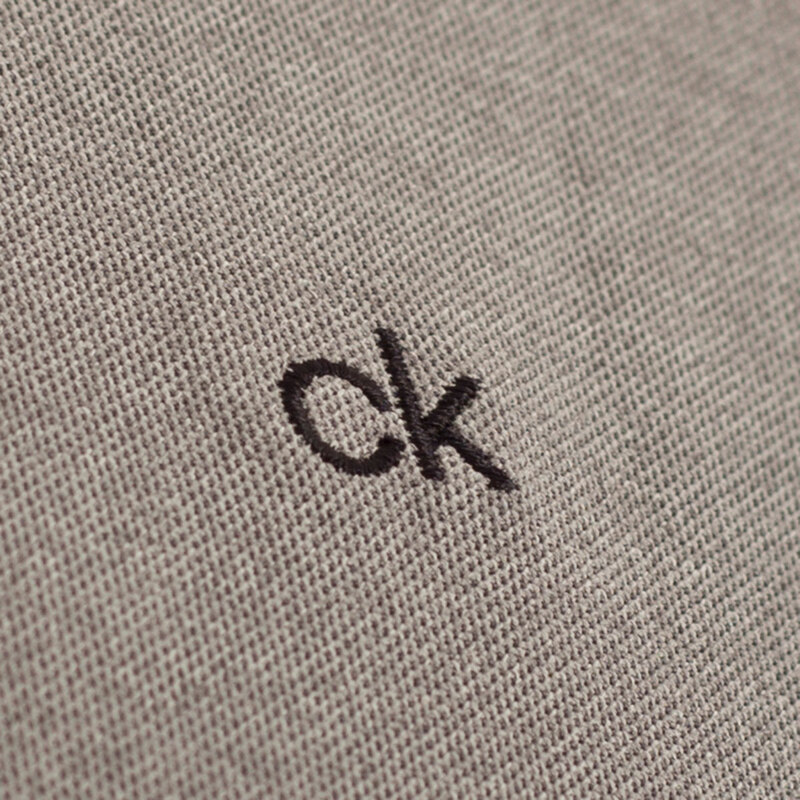 The polo features cut and sew contrast colour panels across the chest, shoulders and sleevesa for a more sleek look. 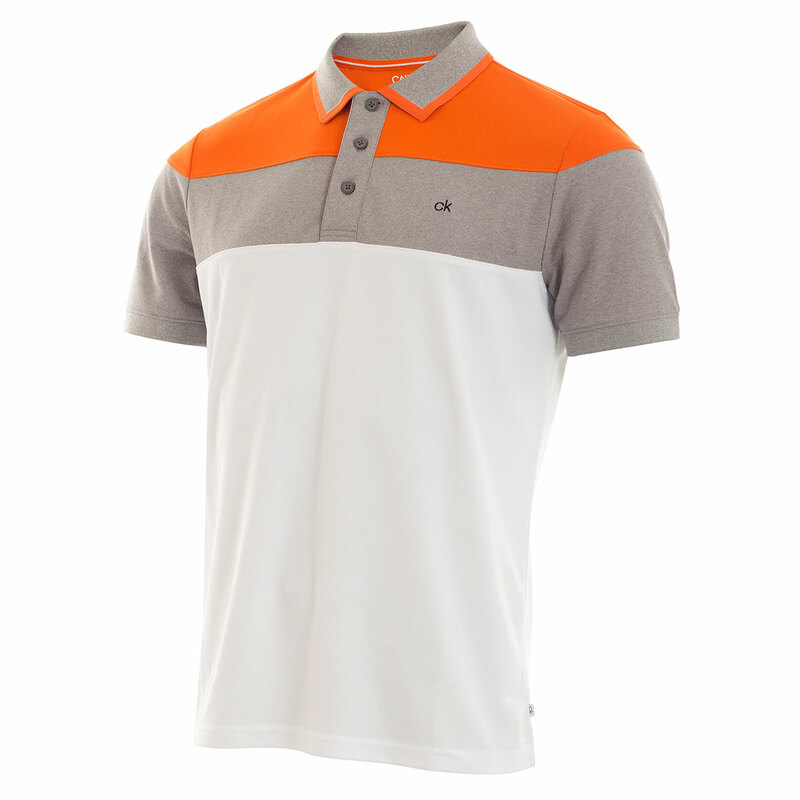 The modrn fit offers a more slim line look.